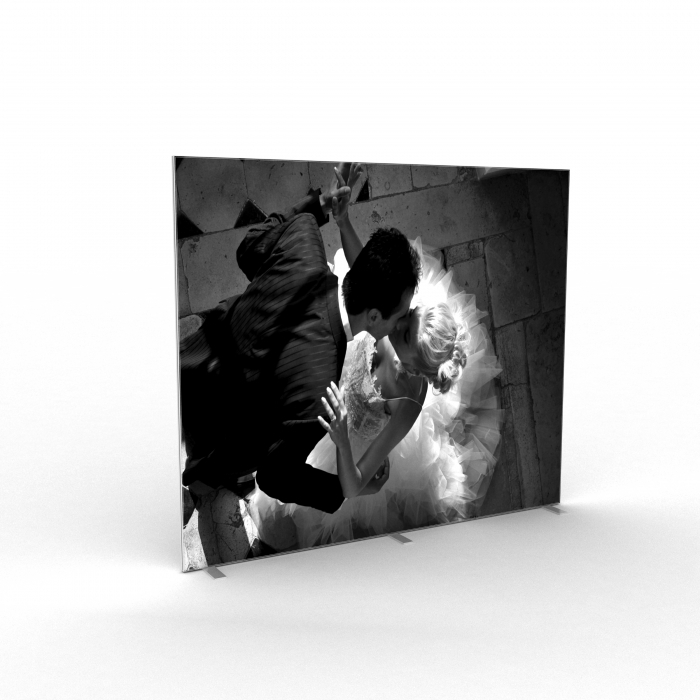 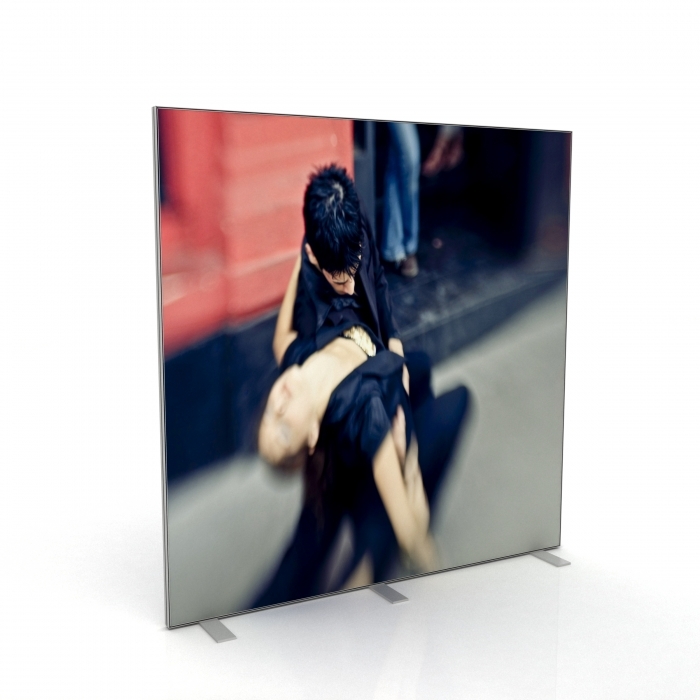 A range of freestanding flat display panels in various standard sizes or bespoke sizes for all your indoor and outdoor displays. 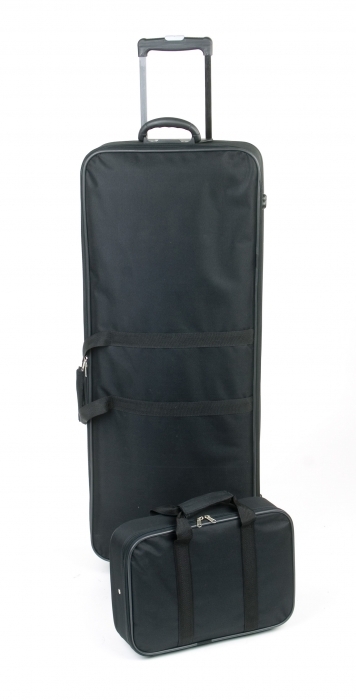 Integral system channel allows easy attachment of accessories. 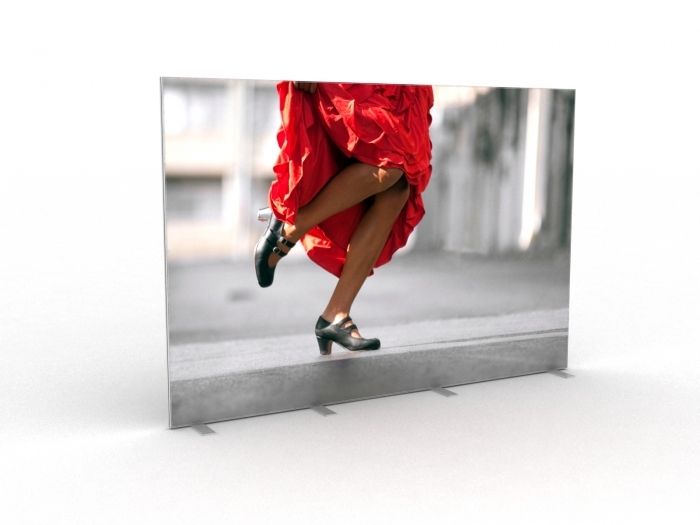 Freestanding double sided frame with slimline rectangular feet as standard or optional side mounted feet as shown above. 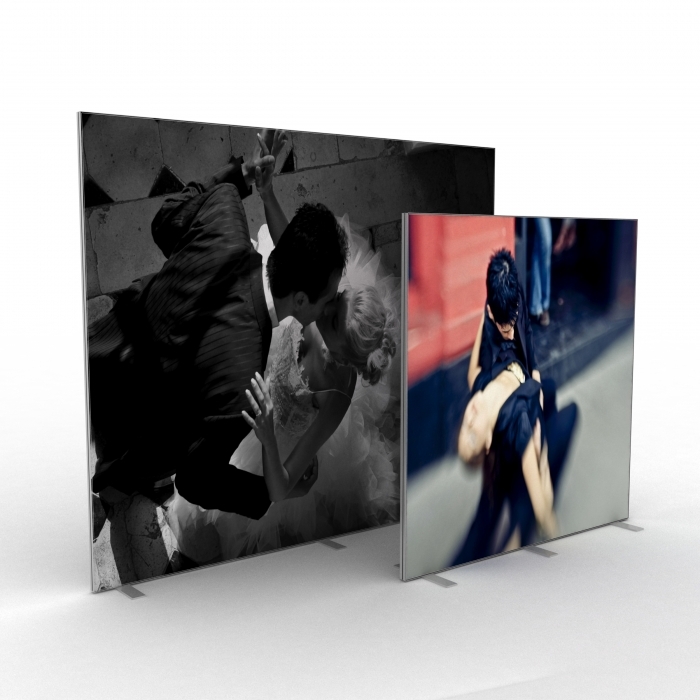 All prices exclude graphics and infill panels.